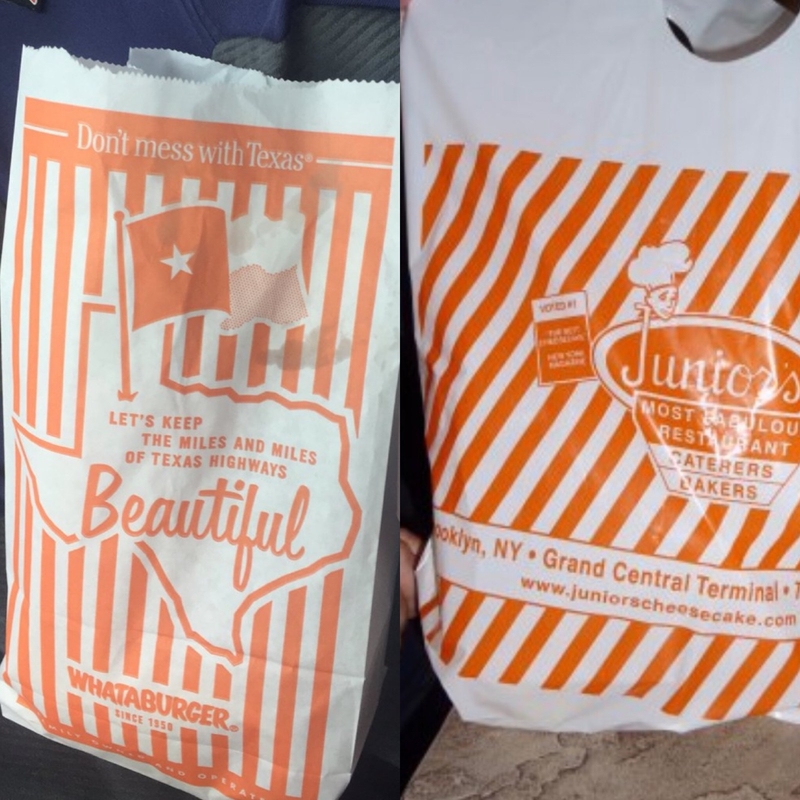 You got super excited when you thought Junior’s was a Whataburger. Cheesecake is great but I could really go for a Honey BBQ Chicken Strip Sandwich after walking 20 blocks. You’re constantly being honked at for crossing the street. Next story Hailey Bieber Opened Up About Mental Health After Justin Bieber Revealed He's Been "Struggling A Lot"
Senior Cat Regains Mobility In Her Legs to Walk Again – She Can't Stop Cuddling Her Rescuers.